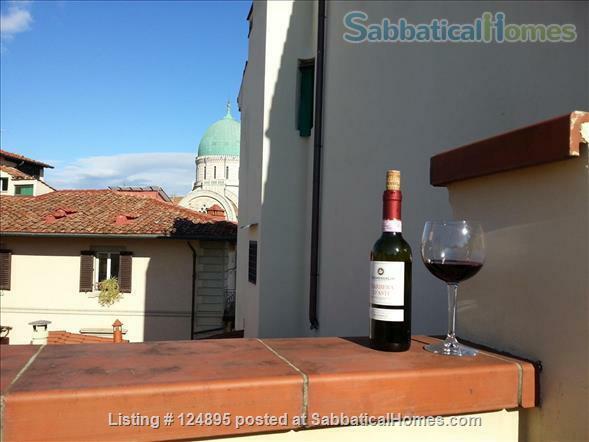 Mentioned by Dante in his Divine Comedy, this carefully restored home in a real 12th century tower between the Duomo and piazza della Signoria is your ideal harbor in central Florence. Walk barefoot on hand-painted Sicilian ceramic floor, dive into the antique armchairs, delight your sight with tapestry and oriental rugs, indulge in a bottle of Tuscan wine pulled out from a private Medieval well turned wine cellar. The location is unbeatable: all monuments, museums, palaces and churches are only a few steps away, while supermarket, fish seller, fresh fruit and veg seller are directly across the street. The home is equipped with fast WiFi, dishwasher, washing machine with dryer, fireplace, air conditioning and heating. Hand embroidered linens and towels available for romantic getaways; baby crib, high chair and toys available for families with kids. Garage, breakfast and daily housekeeping arranged on request. Please email me for exact dates, number of people and price. 2 people 1 night €125; 1 bedroom 1 week €850; 1 bedroom 1 month €1950 - contact for pricing in high season. Frequent traveler and curious academic, I'm excited to share my home - and the beautiful city of Florence. Not only a home, I'll be happy to help you settle in the city, answer any questions about it, so you can prepare ahead of arrival and smoothly transition into your new home and life. 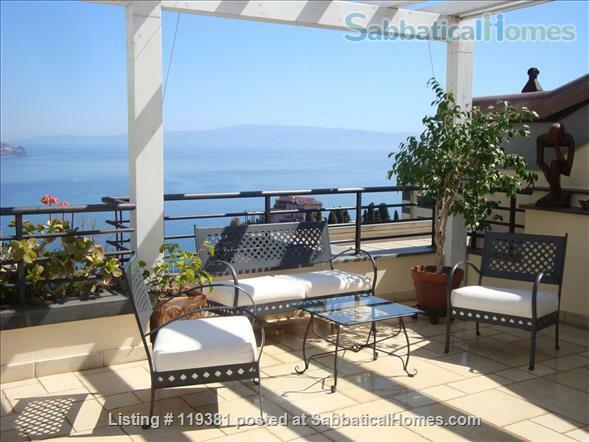 And for an amazing and warm getaway please check out my homes in Sicily. Welcome!